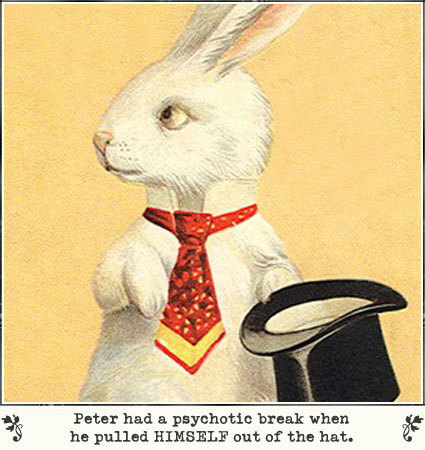 By Peter pulling himself out of the hat, he realized he needed to more with his life; there were no higher goals set forth. .-= justjp´s last blog ..Be a man! =-. AND NOW…I’m singing Journey again…thanks!!! love these quotes…love you…and dig the message of believing in ourselves….meaning ALL of ourselves. 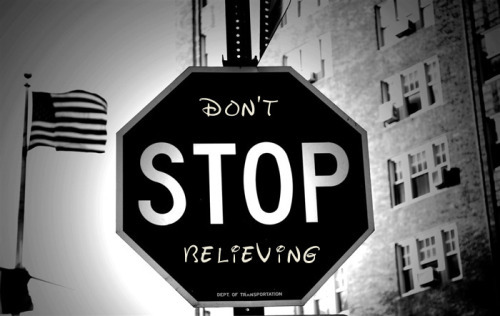 cassie…”don’t stop believing” is only one part of the “journey” message today. I can hear steve perry singing “foolish heart” too…. so…yeah…embrace your self…including our own fools…on our own journeys. 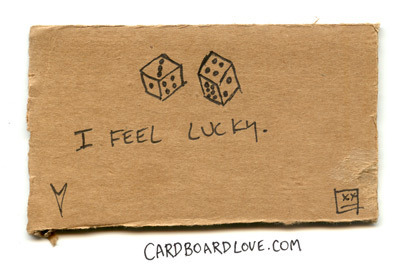 .-= Miss Tricky´s last blog ..Sometimes it’s nothing… =-. We thought alike today. The world I desire can be won. That was so much of what I was feeling. .-= f.B´s last blog ..*turns inward and faces a stranger* =-. I really love that first quote. .-= LivingWicked´s last blog ..mykidsandDneedtocomehometheend. =-. 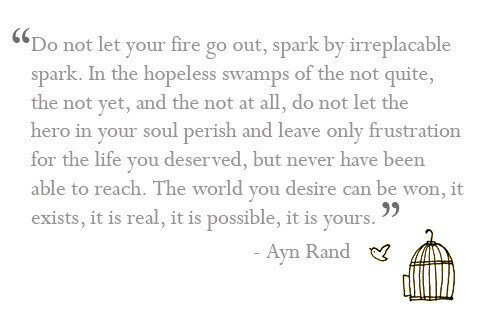 That quote by Ayn Rand is from Atlas Shrugged, my favorite book in all the land. To see it here is like something opening my eyes a little wider. .-= Jaime´s last blog ..Wordless Wednesday: LOLCAT Hogwarts Edition =-. I need to read that book. I would highly recommend it to you. Psychic break… or break THROUGH?? I just blew your mind. .-= LiLu´s last blog ..Bloggy Nuggets (Plop, Plop) =-. Did you hear the explosion all the way over there? omg, that makes me want to scribble “don’t… believing” on every stop sign i see…. .-= Alice´s last blog ..the fruits of my labor =-. Project for our next night out?